(Natural News) In case you’ve ever wondered why most conservatives say that the mainstream media is now an appendage of the Democratic Party, here’s your answer: Fair, impartial journalism that focuses on the facts has been replaced by an insatiable, all-out effort to discredit and destroy the president of the United States. 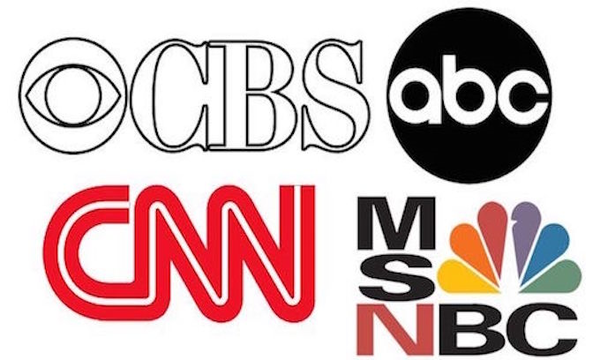 The media, which Trump once correctly labeled as the “enemy of the people,” has made it abundantly clear that they are more than willing to say just about anything if it means taking down the one man that was able to defeat Hillary Clinton in the 2016 election. Earlier this month, Sharyl Attkisson – who decided to step away from her job at CBS back in 2014 after becoming frustrated with the network’s Left-wing bias – published an entire list of instances where the lying, fake news media attempted (and ultimately failed) to take down Donald Trump. The list contains a total of 50 eye-opening “mistakes,” and while it’s certainly worth reading in its entirety, here are the top five. Immediately after Donald Trump fired then-FBI Director James Comey, multiple liberal news outlets, including Politico, The New York Times, The Washington Post, CNN, The Wall Street Journal, and the Associated Press, reported that Trump had fired Comey because he had requested additional resources to further the investigation into Russian interference in the election. Big names in the liberal media, like Gloria Borger, Eric Lichtblau, Jake Tapper, Justin Fishel and Jonathan Karl, all reported that James Comey was planning on refuting Donald Trump’s claim that Comey told Trump on three separate occasions that he was not being investigated. Instead, Comey did the opposite and confirmed that what Donald Trump had said was true.